Top 10 Best Airlines In The World 2017. Hello friends how are you all today we are going to talk about the Top 10 Best Airlines In The World 2017 with all of their details?So friends here is the list of Top 10 Best Airlines In The World 2017. In the list of Top 10 Best Airlines In The World 2017, Garuda Indonesia Airline is at no 10.This airline the 10th best airline in the world. Garuda Indonesia is the national airline of Indonesia.This airline was launched on 26 January 1949 as Garuda Indonesian Airways.Recently in 2017, this airline got the best cabin crew award in the world.The previous rank of this airline is 11.This is one of the best airlines in the world. 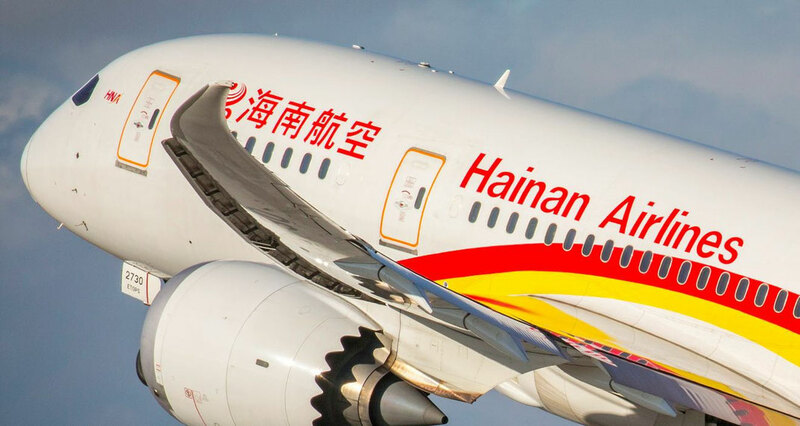 In the list of Top 10 Best Airlines In The World 2017 Hainan Airlines is at no 9.This is the 9th best airlines in the world.This is a Chinese airline.This airline was launched in 1993.This is the only one Chinese airline which got the five-star rating in Skytrax. 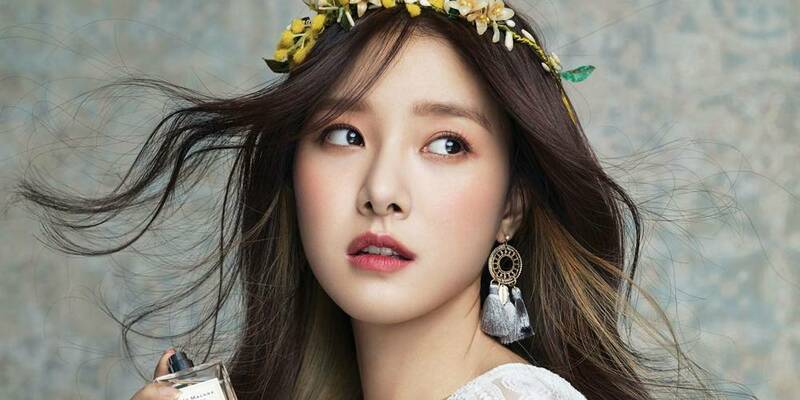 This airline won the award for Best Airline in China and also Best Airline Staff Service in China.Recently they start their brand new fleets more than 160 to expending their destination.The previous rank of Hainan airlines is 12. 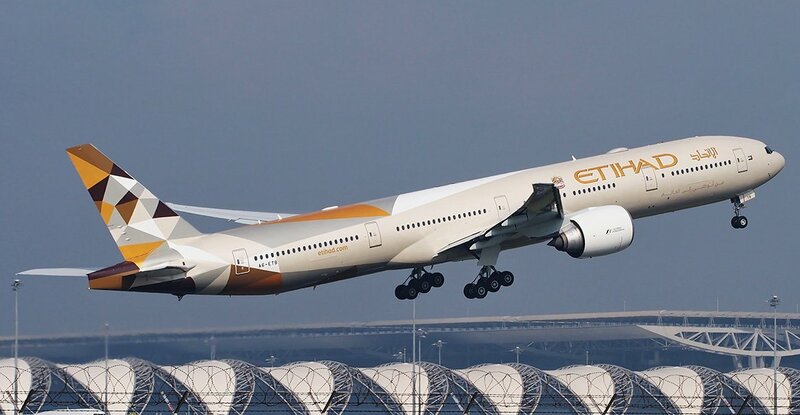 In the list of Top 10 Best Airlines In The World 2017 Etihad Airways is at no 8.This is the 8th best airlines in the world.This airline belongs to UAE Which is founded in 2003.This airline has more than 100 destinations for traveling.This airline has become famous because of its Residence flying apartments as well as its plush first-class and business-class suites.Recently in 2017, this airline got the award for Best First Class, Best First Class Seat, and Best First Class Onboard Catering.The previous rank of this airline is 6. 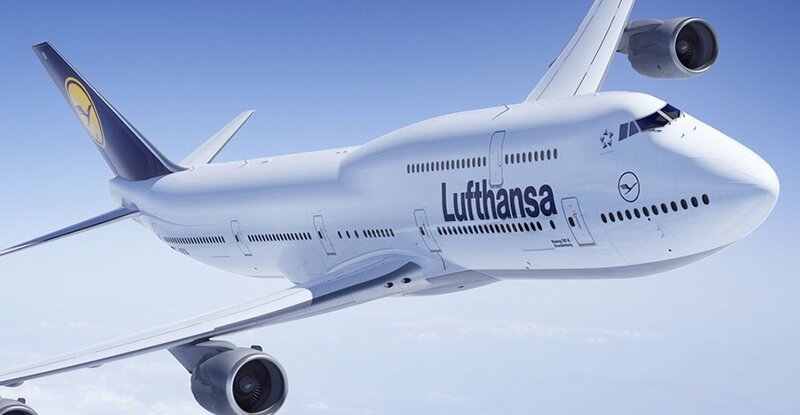 In the list of Top 10 Best Airline In The World 2017, Lufthansa Airline is at no 7.The full name of this airlines is Deutsche Lufthansa AG but commonly known as Lufthansa.This is the 7th best airline in the world.This is the largest airline in Europe.Recently brand new A380 Super Jumbos and 748-8 Intercontinental was entered into their fleets.That is very good for the airline and also the passengers.This airline was founded in 1953.The previous rank of this airline is 10. 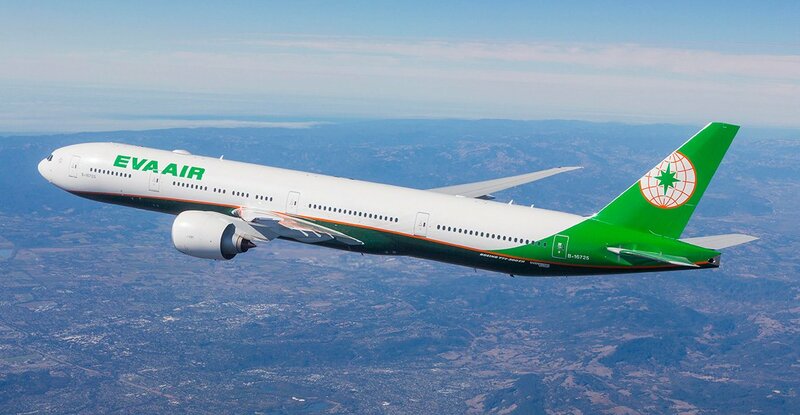 In the list of Top 10 Best Airline In The World 2017, EVA Air is at no 6.This is the 6th best airlines in the world which was founded in 1989.This is a Taiwanese international airline.The main hub of this airline is Taipei–Taoyuan. This airline has total 77 destinations in the world.Recently this airline got the award for World’s Best Airline Cabin Cleanliness and Best Business Class Comfort Amenities.The previous rank of this airline is 8. In the list of Top 10 Best Airline In The World 2017, Cathay Pacific Airways is at no 5.This is the 5th best airlines in the world.Cathay Pacific is the flag carrier of Hong Kong.The main head office and main hub located at Hong Kong International Airport.This airline was founded in 1946.Recently this airline got the award for seat comfort, service quality, and in-flight entertainment.The previous rank of this airline is 4. 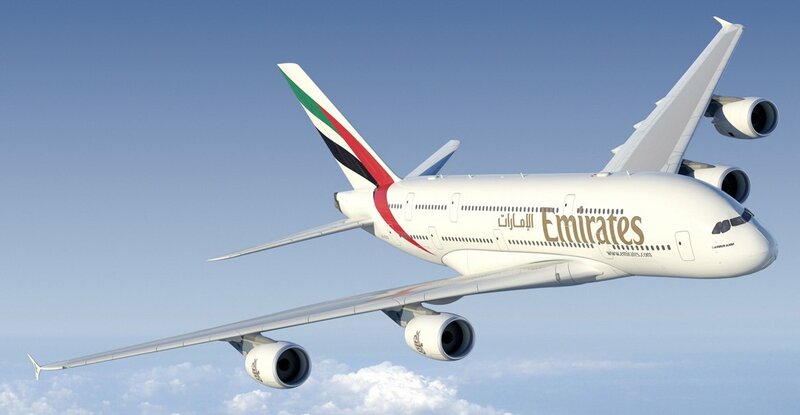 In the list of Top 10 Best Airline In The World 2017, Emirates Airline is at no 4.This is the 4th best airline in the world.This airline was founded in 1985.This airline belongs to UAE. This airline has the largest fleet of Airbus A380 superjumbos and Boeing 777. This airline gives many facilities to passengers’ enjoyment, entertainment system which has a big collection of video and music options, live TV function.The previous rank of this airline is 01.This is one of the Best Airlines in the world. 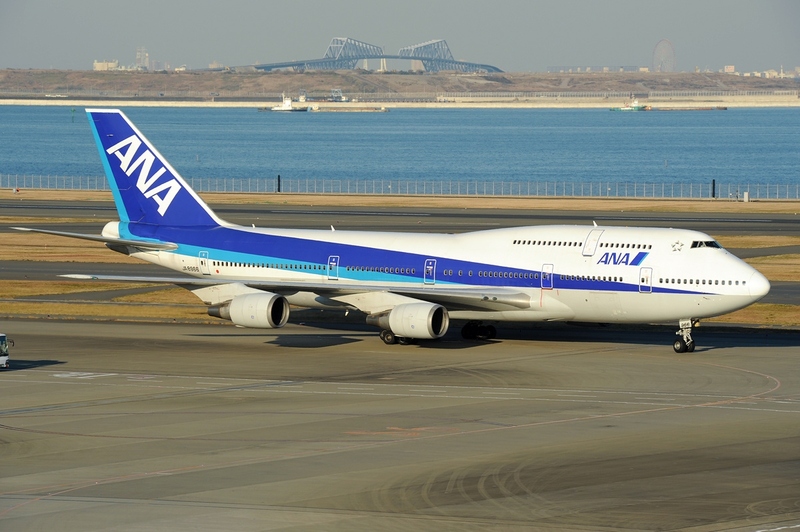 In the list of Top 10 Best Airline In The World 2017 (ANA) All Nippon Airways is at no 3.This airline is also known as Zennikkū or ANA.This is the largest airline in Japan.This airline gives many facilities to their passengers like cleanliness, service, and safety.This airline also has the largest fleet of Boeing 787 Dream-liners.This airline was founded in 1952.The previous rank of this airline is 5.This is one of the Best Airlines in the world. 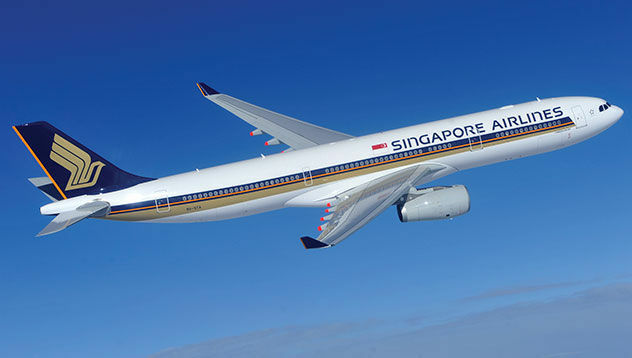 In the list of Top 10 Best Airline In The World 2017, Singapore Airlines is at no 2.This is the 2nd best airlines in the world.The main hub of this airline is Singapore Changi Airport.This airline has 64 destinations for traveling in the world.This airline gives many facilities to their passengers like cabin cleanliness, flight entertainment, service efficiency.This airline was founded in 1972.The previous rank of this airline is 3.This is one of the Best Airlines in the world. 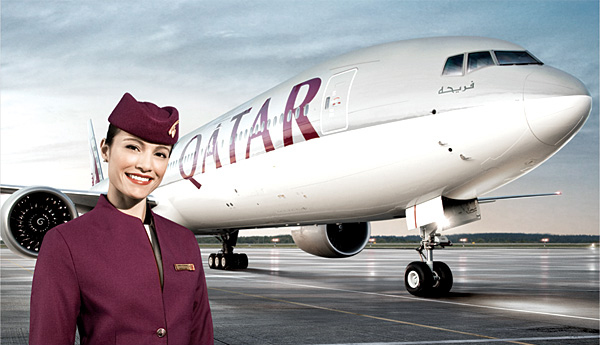 In the list of Top 10 Best Airlines In The World 2017 Qatar airways is at no 1.This is the best airline in the world Qatar Airways is the national airline of Qatar.This airline was founded in 1993.This airline gives the many facilities to their passengers like flight entertainment, passenger comfort, safety features, personnel services.The Passengers are able to connect their smartphones and tablets to their personal screens.The main hub of this airline is Doha.The previous rank of this airline is 2.